Back in August I showcased on my blog the most gorgeous handmade jewellery from Sara Boyle. Sara is a local Derbyshire lady with inspiring designs over at Silver and Porcelain, I absolutely love the uniqueness of her work and her new collection is now available. Where there is chaos and disorder there is beauty, a sandcastle will naturally fall back to grains of sand on the beach once again because of entropy. Entropy is a natural state of being and we as humans try to put order into our life to make sense, but really entropy rules. Each piece of jewellery is an original and has a narrative all of its own, where you see many symbols, images and shapes within its form. Eventually entropy will see these precious metals as they were before, but in the meantime we borrow them and create something beautiful to adorn and to express ourselves and who we are. For all my lovely readers I have a gorgeous ring worth £75 to giveaway which would be a real treat with Christmas being around the corner. 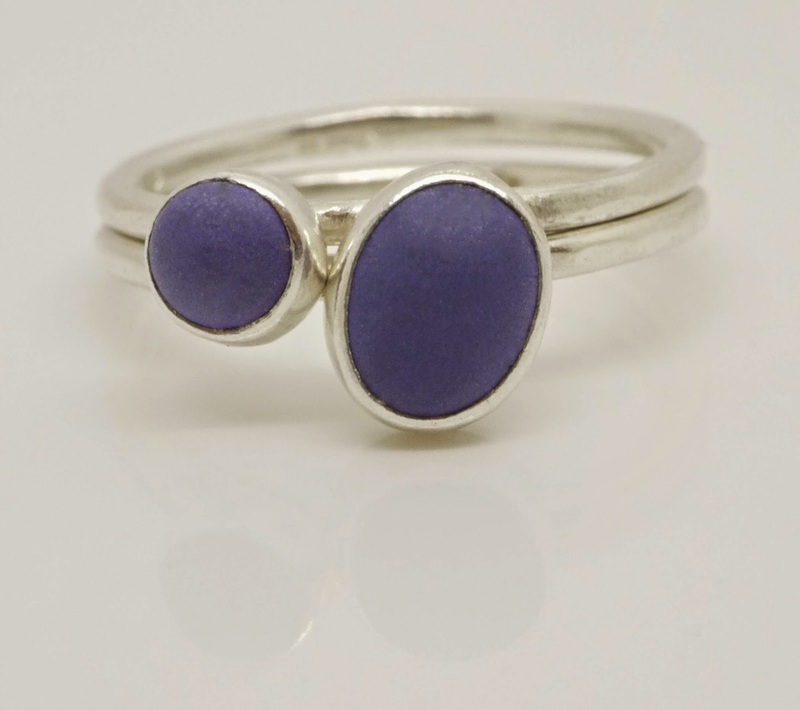 The stones in the rings are a delicate blue and mauve and the ring is a size M. So if you would like to win this gorgeous ring please complete the rafflecopter form below. Sara would love to receive any feedback on her jewellery, you can find her on twitter if you have a query with regards to her new collection or via her website. I love the Pebble Ring! i love the fleur ring - somehow so delicate and bold at the same time. The Lyla and Zuri rings as my 2 yr old daughter is called Lyla Zuri! I love the Dotty Bracelet! The Fleur ring is gorgeous! I like the Dotty Bracelet. I love the three sterling silver Ila rings. They're beautiful. 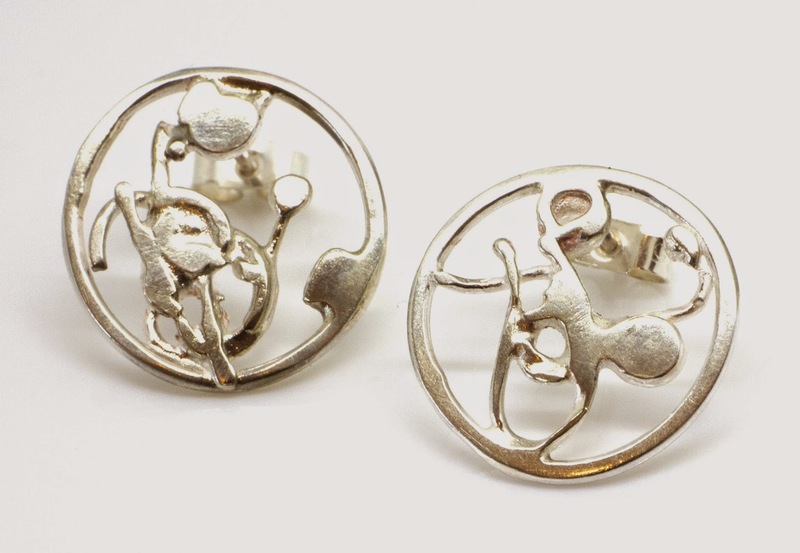 My favourite item is the sterling silver hallmarked hooped Tulip earrings. I lover the beauty and the name Ever, what a beautiful ring. How beautiful. What a talent! The Ila ring is beautiful. I love the Large Little Lily earrings in Cambridge Blue. Oh my goodness I love the philosophy, entropy wins all in the end, fabulous! I like the Veda necklace. I Love the Gigi ring! The zion necklace is beautiful! Large Little Lily earrings are lovely. I like the Tulip earrings. the pebble ring is gorj! the Pebble Ring is Just the Thing!! Cleo and Deco ring is beautiful - lovely colours. The dotty necklace, sums up my personality! 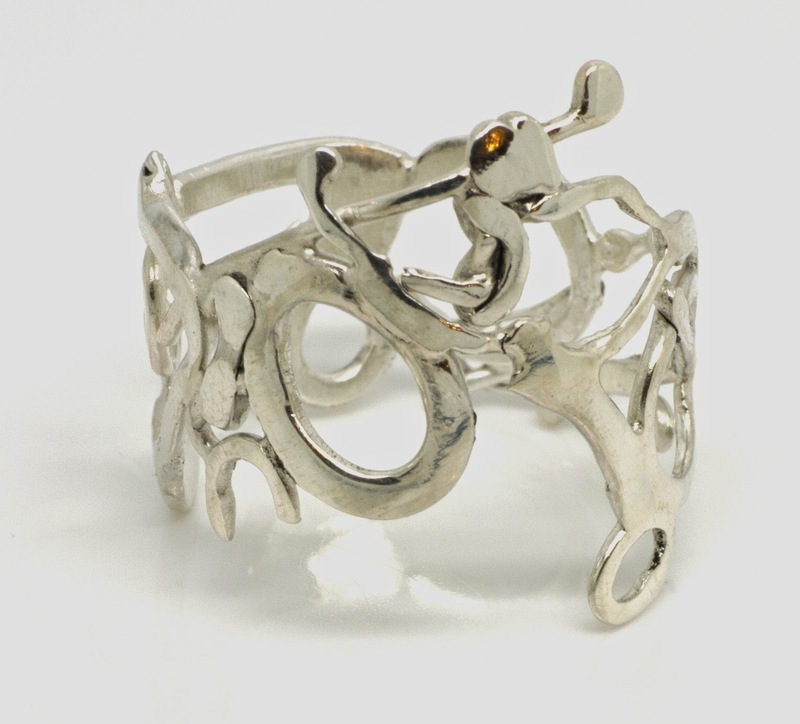 Definitely the fawn ring. Beautiful! Small Forget me Knot earrings! Stunning jewellery! I'm in love with the Ila large-stone ring! The Dotty Necklace is lovely! I love the simplicity of the drop earrings and the forget me knot earrings, they must look wonderfully delicate against long hair. I like the Veda bracelet. the polished blue one. The Entropy Rings are ordered chaotic perfection. The Hera Ring is beautiful! I'd mix the Pod ring with Nila, although I love the purple ring you have in the post too. Actually, I can't decide there's so many I love !!! the little monster earrings they are so cute!! 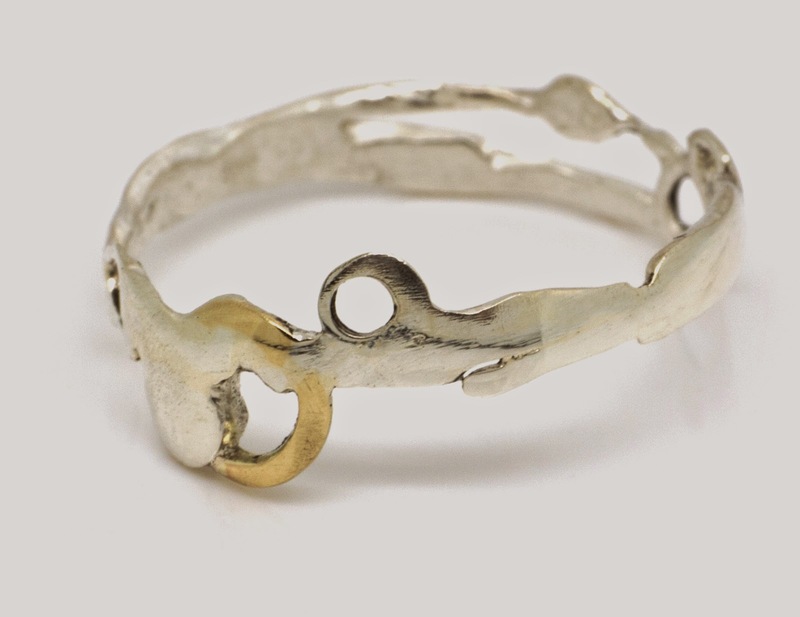 The Entropy Bangle is absolutely stunning.